With the scheduled vetting of Marsida Xhaferllari by the Independent Qualification Commission (KPK) on March 4, the installation of the High Justice Inspector (ILD) is finally coming in sight. The other candidate for the ILD, Artur Malaj, passed the vetting on July 31, 2018. According to the Constitution, the ILD should have been established 6 months after the Constitutional amendments were ratified in 2016. 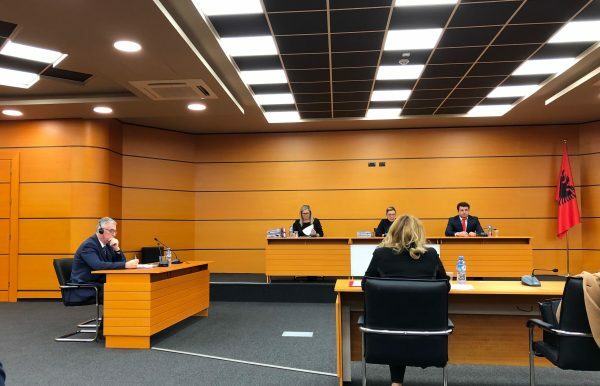 The absence of the ILD was recently highlighted by the refusal of the High Prosecutorial Council (KLP) to treat a complaint by the opposition against Temporary General Prosecutor Arta Marku. Besides the Special Anti-Corruption Prosecution Office (SPAK) and the National Investigation Bureau (BKH), the ILD is the final new institution of the justice reform waiting to be established.